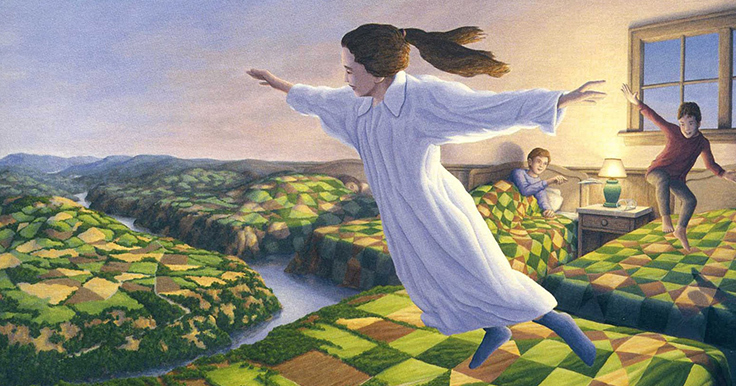 If you havent stumbled on the work of Rob Gonsalves, your missing out on some of the most stunning paintings you’ve ever laid eyes on. His work is eerie and surreal, an no doubt sure to take you to a different place. Some have likened his work Magic Eye optical illusions, others see it as a mind trip. Check out our gallery of all his most notable works of art.